Florida’s two U.S. senators–Republican Marco Rubio and Democrat Bill Nelson–are calling on the U.S. Department of Health and Human Services (HHS) to focus more on maternal mortality and calling for new strategies to deal with the problem. “From 2000 to 2014, the rate of maternal mortality, defined as the death of a woman while pregnant or during the one-year period following the date of the end of pregnancy, increased by 26 percent in the United States. This troubling trend makes the United States an outlier among every other developed country. We write to you to request that your Department and Agency focus on strategies to reduce maternal mortality rates in the United States, including for pregnant women and mothers enrolled in Medicaid and the Children’s Health Insurance Program (CHIP),” the senators wrote. “Racial and ethnic disparities in maternal and infant health are especially of concern. 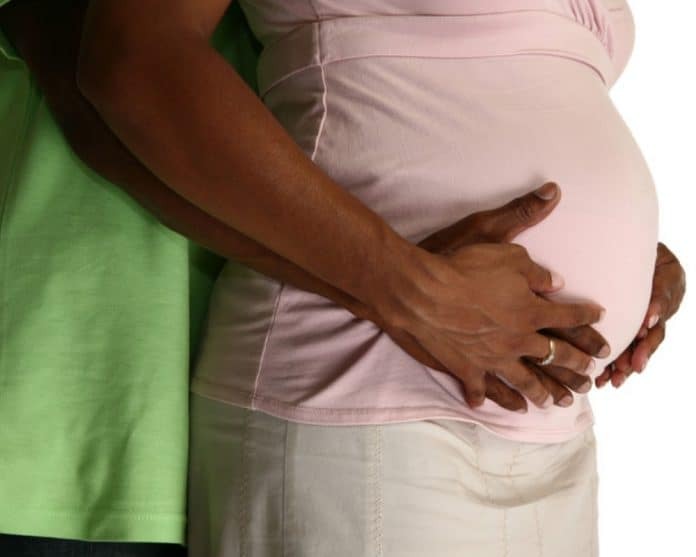 African-American women are three to four times more likely to die from pregnancy-related causes as compared to other women in the United States,” the senators added. “The mortality rate among African-American infants is more than two times higher than other infants. American Indian and Alaskan Native women also fare worse than white women with approximately twice as many pregnancy-related deaths per 100,000 live births. Research indicates that numerous factors may contribute to these glaring health disparities, including barriers to accessing necessary pre- and post-natal care, a growing prevalence of chronic conditions, maternal stress, inadequate training for health care providers, racial bias, and social determinants of health. We therefore also ask that you review existing data and provide us with recommendations about what can be done at the federal, state, and local levels to reduce mortality and improve health outcomes for all mothers and their children, regardless of their racial and ethnic background, income level, or educational attainment. “The frustration and urgency over the high rate of maternal mortality is compounded by research determining that roughly 60 percent of maternal deaths in the United States could be prevented through improvements for individual patient care and education, standardized protocols, and timely interventions. Moreover, the Agency for Healthcare Research and Quality determined that severe maternal mortality rates may be higher in some hospitals compared to others, indicating that some hospitals have developed ways to better prepare for pregnancy-related complications that could be adopted nationwide. Although some states have taken significant steps to overcome training, education, and system barriers to reducing maternal mortality, not all hospitals and birth centers have implemented common protocols and comprehensive quality measures to help ensure safe labor and delivery, prenatal and postnatal care. Where protocols exist, they may not be integrated into health care delivery systems and hospitals; systems of accountability and support for patients and clinicians are often lacking. Furthermore, programs to address the social determinants of health beyond the clinic can sometimes be important to ensure that women are getting the care they need, when they need it,” they continued. “We thank you for your attention to these important matters and we look forward to working with you to ensure the health of all mothers and their newborn children,” the senators wrote in conclusion.